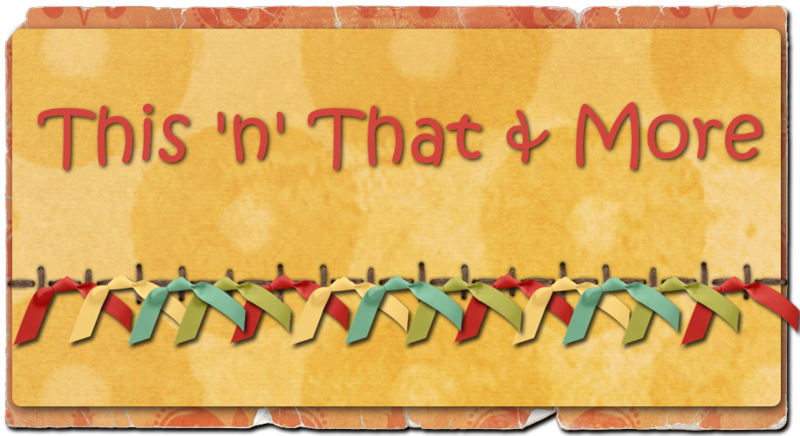 This 'n' That and More: New PTU Tutorial "Happy Easter"
New PTU Tutorial "Happy Easter"
Terri of WitchysHeart has written a wonderful new tutorial using my Sweet Easter scrap kit! Scrap kit is available from any of my stores! You can find the awesome new tutorial HERE! !